Massage can help in many ways with existing muscular conditions as well as helping athletes of any level prepare for, and recover from strenuous workouts & events. 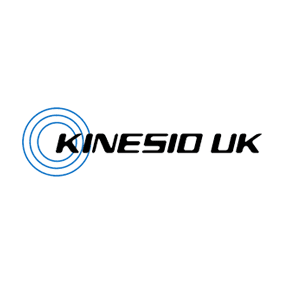 The Kinesio Taping® technique and Kinesio Tex tape® was developed by Dr. Kenzo Kase in Japan more than 25 yrs ago. 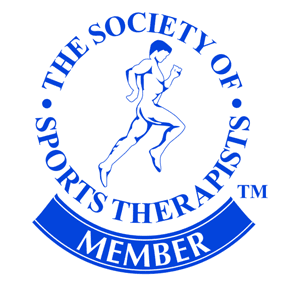 He found that standard taping techniques, such as athletic taping and strapping, provided muscle and joint support, however, they reduced range of motion, did not support the fascia and, in some cases, inhibited the actual healing process of traumatised tissue. A new treatment approach was needed. 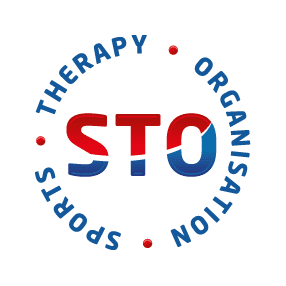 Sports Therapy is an aspect of healthcare that is specifically concerned with the prevention of injury and the rehabilitation of the patient back to optimum levels of functional, occupational and sports specific fitness, regardless of age and ability.It utilises the principles of sport and exercise sciences incorporating physiological and pathological processes to prepare the participant for training, competition and where applicable, work. Suitable for both Ladies and Men, a Shrinking Violet body wrap is a painless way to remove fat in problem areas, such as upper arms, thighs, buttocks and abdomen. The fat cells are reduced in size and easily removed from the body via your lymphatic system.